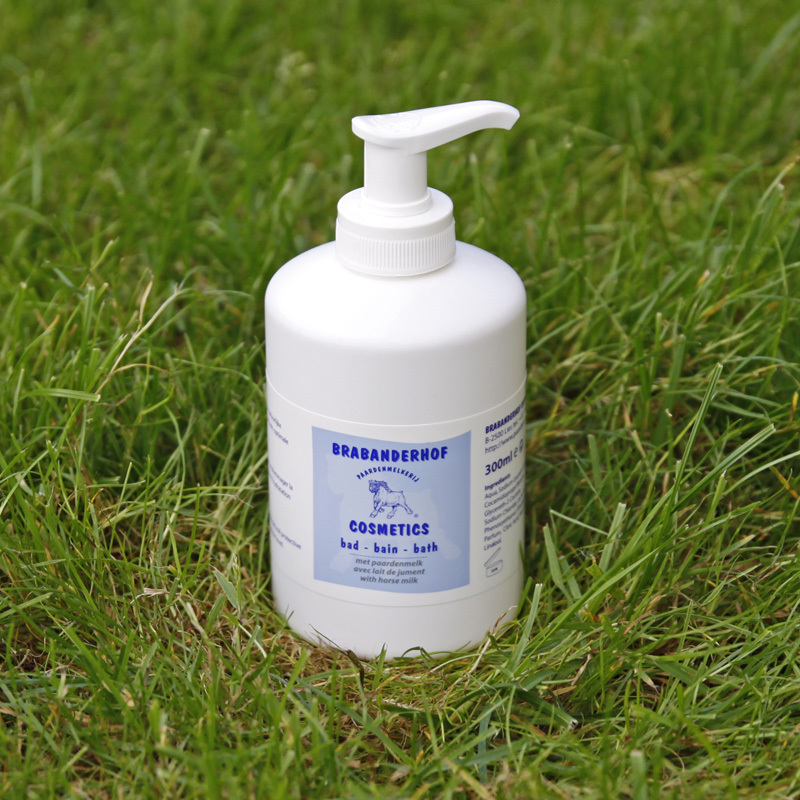 View Cart "Hand soap (300 ml)" was successfully added to your cart. 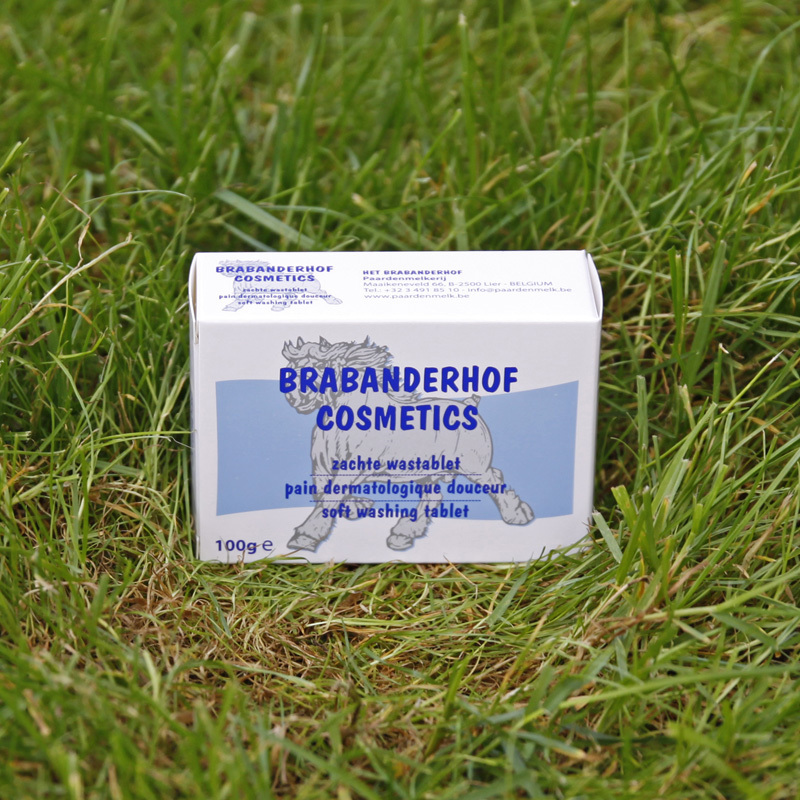 High-quality cream specially developed for legs, ankles and feet. 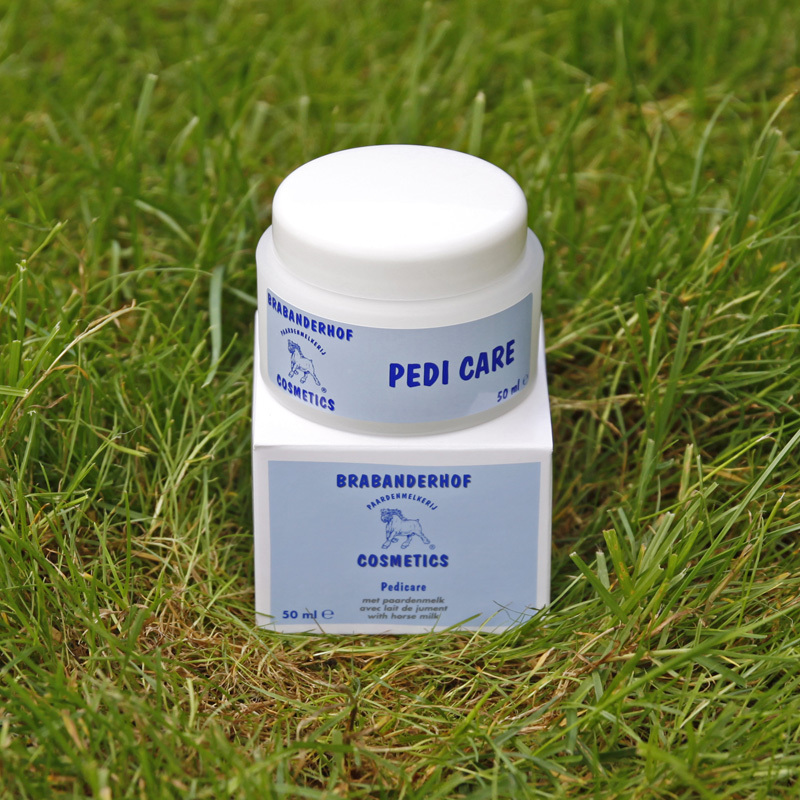 Pedi care is a high-quality cream specially developed for legs, ankles and feet. 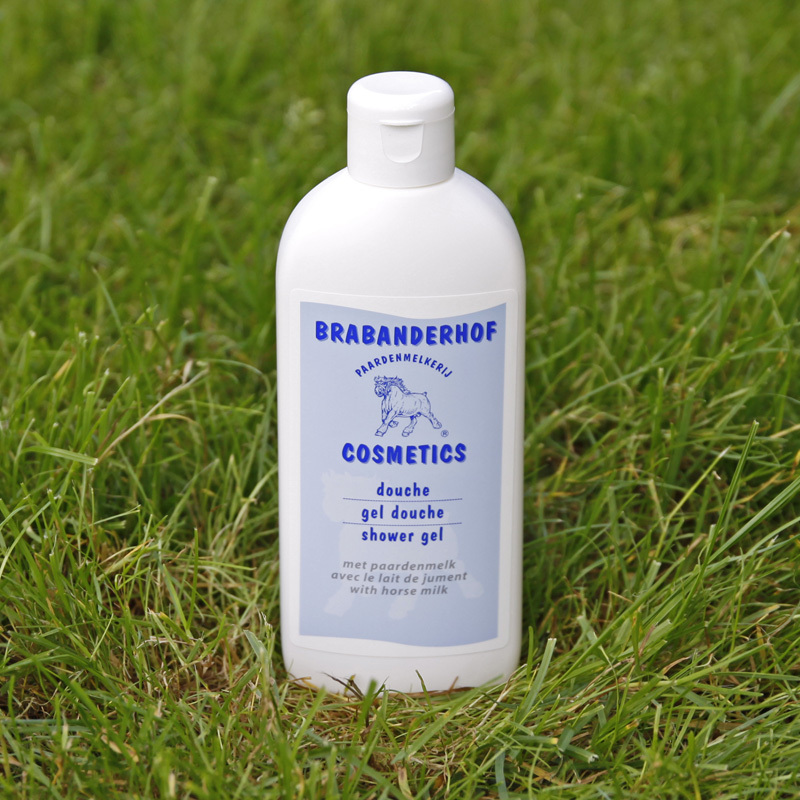 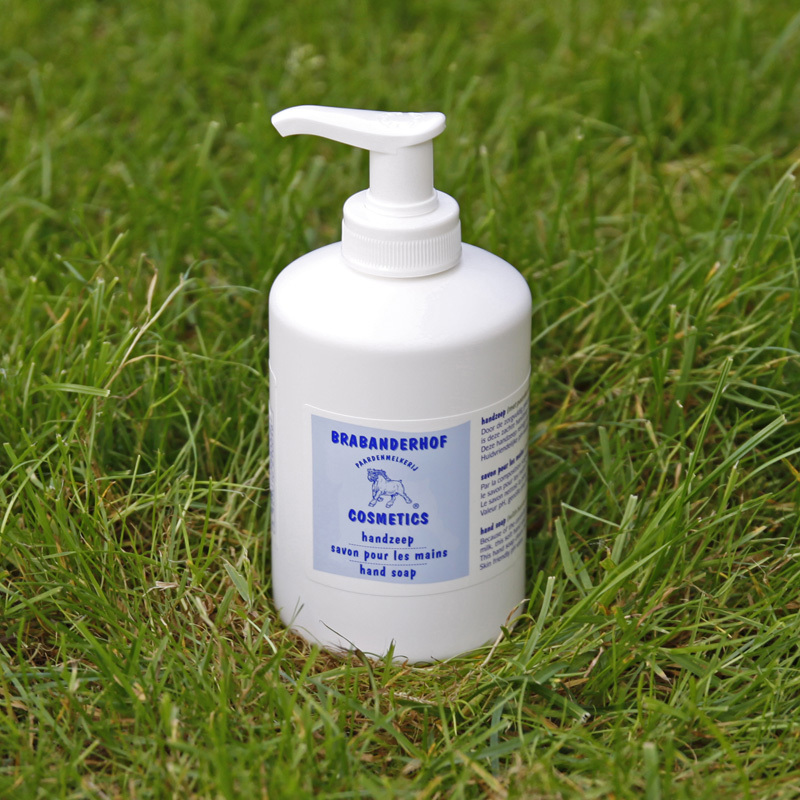 Thanks to the high content of naturally pure horse’s milk this cream can help with various problems such as tired legs, burning feet, chaps and hard skin.